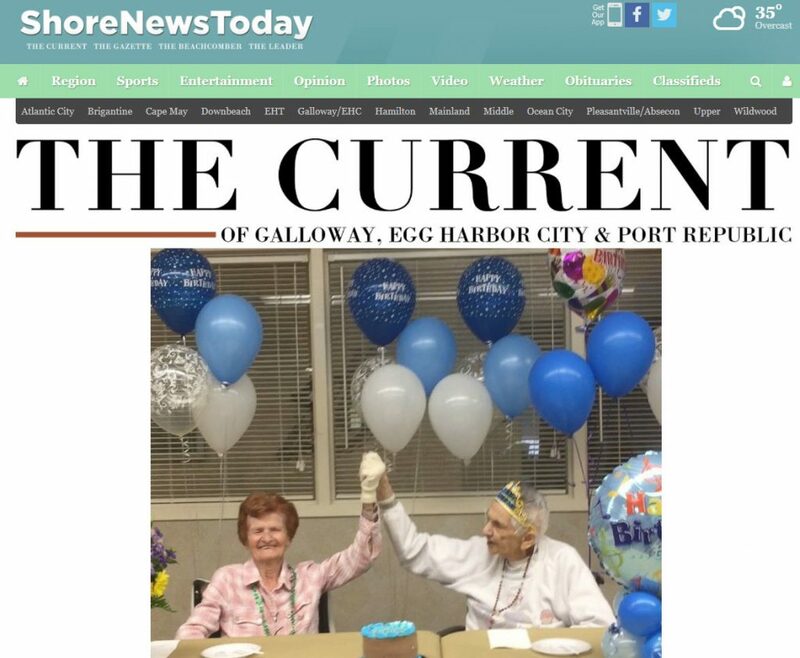 Centenarian Celebration at Royal Suites Healthcare & Rehabilitation Center, Galloway Township, NJ! OUR VERY OWN BELOVED MARY CONLIN TURNED 103 YEARS YOUNG THIS WEEK! ….And the local news were on hand to cover the party!